Silver Recruitment has been instrumental in helping European and American companies establish their businesses in Canada. We have helped these companies save valuable time, energy and costs by getting their offices operating with minimal lead time. Our partnerships with numerous professionals ensure that any company planning to set up an office in Canada will have access to the resources and services required for public relations, real estate location, IT services, health benefits, accounting, tax, and legal. 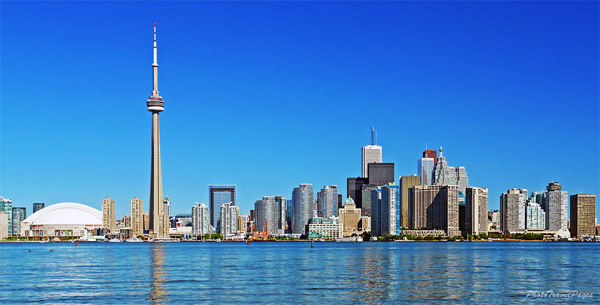 For businesses that are looking to open up offices in Canada due to expansion or relocation, we tap into our network of affiliates to provide a full range of services. We work for you in presenting office location options and then with the office set up. We can help you with meeting professionals in accountancy and law. We can suggest the best PR options and IT service providers. We help you with all your HR needs including helping you establish a benefits program in Canada. And with our proven recruitment expertise, we’ll partner with you to successfully attract and develop a team of top-notch talent.